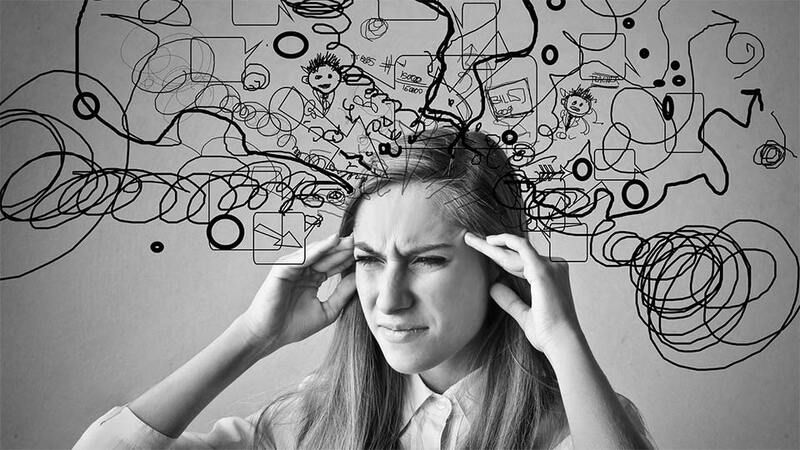 Can Negative Thoughts Affect Your Brain? All it takes is one look at any review site to notice that people are much more likely to notice a bad experience than a good one. Often after having a negative thought at a restaurant a person is more apt to write a terrible review that affects people’s brains. How can you trigger more positive thoughts than negative thoughts? But why is this? And what effect will all this complaining have on our bodies and brains over time? Is it possible to re-wire our brains to begin to actually focus on the good in our lives rather than the bad? The subconscious mind lives each moment and faces new people, places, and things by first reviewing them for any potential threats. This may manifest as not allowing ourselves to get too excited about things or setting ourselves up for the worst. Our present day ‘predators’ have become the painful emotions we try to resist, distract ourselves from or deny at all costs. We are also very much hard-wired to approach life from a state of lack rather than abundance. The threat of ‘not enough’ is what drives many of us into addictions, compulsive shopping or over-eating. By using things like mindful meditation, deep breathing exercises and mindfulness can help us have more positive thoughts. Paying special attention to which thoughts, situations or beliefs prompt our ‘fight or flight’ response, or trigger the onset of the negative thought patterns. Can you re-write your Brain and make it think positive? Every positive thought, feeling, experience we go through forms a network of neurons in our brain. The experiences that we repeat most often will begin to trigger the positive thoughts. For instance, we may have woken up almost every day dreading the fact that we have to go to work that day. This causes us to feel overwhelmed and stressed. So the initial thought about our job leads to even more negative thoughts. 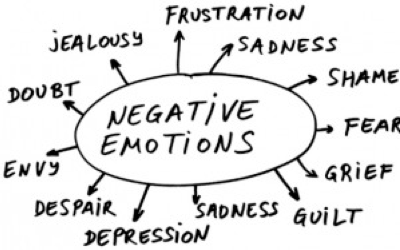 Left unchecked, one small negative thought or emotion can trigger an endless cycle of negative thoughts. By using mindfulness to really create some space between our awareness and the thoughts themselves. Energetically speaking, the most powerful tools we have to use in response to complaints are love and gratitude. Is the power of positivity going to help you become a better person with better positive thoughts? We must know why we are feeling thankful and loving towards each thought. By imagining ourselves as a being of light that is here to unconditionally love all emotions and thoughts. The light of our being is the liberator of each emotion by offering it our loving attention and support. Soon painful emotions are no longer feared but embraced. We also begin to re-write our subconscious to look for even more things each day to be grateful for. New neural networks are created based on positive thinking emotions and gratitude.